Russia fielded a diminished Olympic team at Rio 2016, and its Paralympic team was excluded entirely, after findings of widespread, state-orchestrated doping. Many in the West were quick to condemn Russia’s doping practices, in the media, and even from the podium. In response, a group of Russian hackers calling themselves the Fancy Bears, has since broken into the databases of the “World Anti-Doping Agency (WADA)”: https://www.wada-ama.org/en/who-we-are and published details of therapeutic use exemptions (TUEs) given to athletes for the use medicines considered to be performance-enhancing drugs. The group claims this as evidence of Western hypocrisy. Is it right? According to Professor John Hoberman of the University of Texas, “it is virtually impossible to compare the doping policy of the Russian state with doping practices in Western countries”. He does not mean that athletes in the West are clean, but rather to say that, unlike the top-down doping exposed in Russia, in the West, doping tends to occur at the level of the individual or team. The business of detecting the use of performance-enhancing drugs is done by a global network of 34 WADA-accredited laboratories, each processing thousands of samples each year. 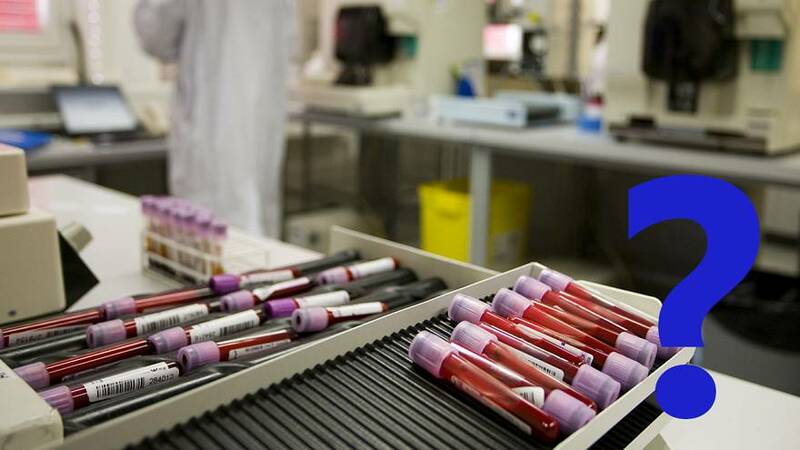 Athletes are required to provide regular samples and notify the testing authorities of their whereabouts every day to allow for spot-checks. WADA’s own figures state that just 1-2% of tests come back positive each year. Professor Hoberman points out that many sports offer low incentives to chear -“Chess players are less motivated than weightlifters to take drugs to enhance their performance, which means that across all sports WADA’s figure is at least possible”. Most commentators believe doping to be far more widespread, however. A suppressed 2011 study by the University of Tübingen claimed that up to 45% of track and field athletes were taking performance enhancing drugs that year. Retrospective positive results provide further evidence that the proportion of athletes taking drugs in any given year is higher than is discovered at the time. How do we account for this disparity? It is well-known that dopers are frequently several steps ahead of the testing regime. To take an extreme example, the red blood cell-boosting drug erythropoietin first became available in 1989, but no effective test for it was developed until 12 years later. Determined dopers are also ingenious. The Russian Olympic team dissolved steroids in alcohol to be rinsed around the mouth, and swapped dirty urine samples for clean ones through a mouse hole. Diuretics are used to cleanse the system. Furthermore, “some just get lucky and avoid the detection window”, says Professor Mario Thevis of the Centre for Preventative Doping Research in Cologne. There are grey areas, too. TUEs are a case in point. The Fancy Bears leak revealed that cyclist Bradley Wiggins had been given three TUEs between 2011 and 2013, each of them just before a major race. Reporting on this, Sunday Timesjournalist David Walsh said that team Sky “had been dealing in shades of grey. What they did was legal, but it wasn’t right”. All the evidence points to there being a higher rate of doping amongst sportspeople in the West than is suggested by the official statistics. For that to be the case there must be individuals, and organisations, who cover up the use of drugs, either by lying, or by sticking to the letter but not the spirit of the rules. Professor Hoberman is in no doubt that many of the major professional sporting bodies are involved, and that this “ethical mediocrity at the top percolates downwards”. So yes, in the West, drug cheats are covered up. Is it orchestrated at state level? There seems very little evidence to suggest so. Could your smartphone kill you? Does killing drug dealers work? Are refugees bringing diseases to Europe?